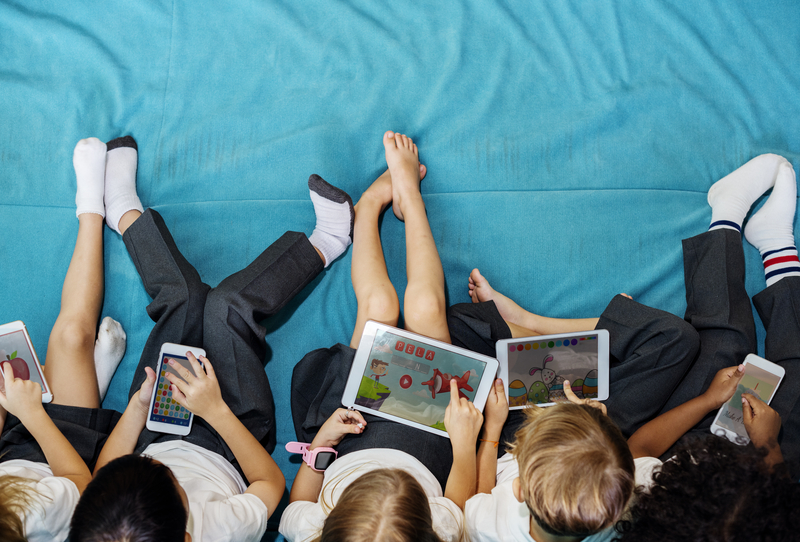 The current education system is failing to prepare students for the future, according to new research from Microsoft UK. Despite forecasts from the World Economic Forum that workers will need to be ‘agile lifelong learners’ in the workplace, students are not being set up for success. Less than half (42%) of teachers surveyed say schools are instilling the skills students will need in the world of work. 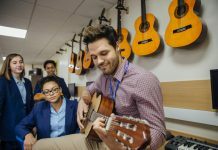 The research, which unpicks the views of 755 UK primary and secondary school teachers, found that they are not able to do their best work due to time and resource constraints (77%) and are forced to ‘get through the day’ instead of thinking creatively and innovatively about individual student needs (67%). 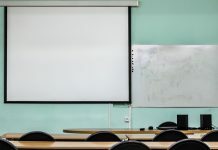 It also uncovered that teachers are largely working in classrooms that are not fit for purpose – with over half (52%) still mostly using analogue equipment and 54% of students lacking access to devices. That’s despite teachers being clear on how technology can support student learning (74%), create a more inclusive learning environment (53%) and positively impact student-teacher collaboration (49%). Teachers are also not equipped to make the most of school technology investments, with just 15% feeling confident about using technology and only a third (33%) receiving hands-on training. This, coupled with time-poor schedules and disparity in teaching priorities, is holding educators back from making the most of the tools at their disposal and preparing students for the future. Paul Watkins, Digital Learning Development Department, Ysgol Bae Baglan, a 3-16 all-through school in Neath, Port Talbot says: “The biggest challenge in teaching today is finding the balance between work and personal life whilst simultaneously helping students achieve more. The need to evolve the skills being taught in today’s classrooms to adequately prepare pupils for the future was also underlined. While 41% of teachers cited the ‘ability to retain information’ as a key skill currently being prioritised, just 6% felt it would be important for students in the future. 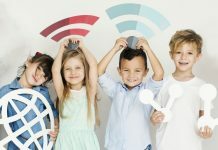 Instead, teachers feel that building ‘resilience’ (59%) and ‘problem-solving (53%) would be critical – with 66% highlighting technology as critical for broadening student skillsets beyond the curriculum, including collaboration and digital skills. Chris Rothwell, Director of Education, Microsoft UK says: “The role of the teacher has never been more vital than it is today. Within a rapidly changing world, the next generation must be prepared with the confidence, skills and lifelong learning mindset needed to succeed. Teachers have a key role to play in instilling this. Our research shows that teachers, as always, are eager to go above and beyond to nurture future-ready skills and innovate in the classroom.